Singapore is a land of celebration and happiness. It is the perfect destination to enjoy Christmas in the Asia-Pacific region. Singapore is the perfect place to celebrate Christmas festival with its style of celebration. In most of western countries, Christmas week falls in the cold season. So, you have to face so many problems. In Singapore, you will enjoy sunnier Christmas with lovely people. 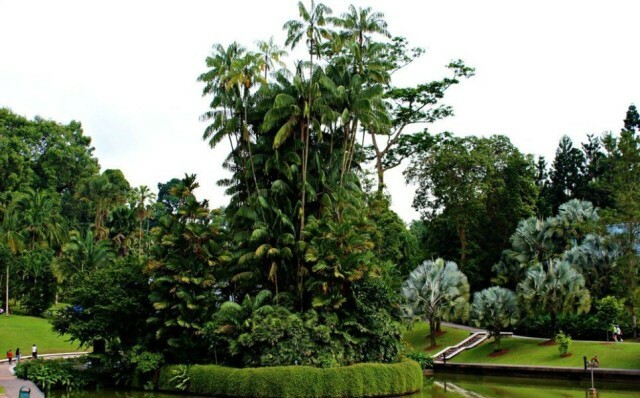 The Singapore Botanic Garden is the most beautiful tourist attraction all year round. It is the best place to visit in Singapore during Christmas. In the holiday week, the path from the Tanglin Core to the Bandstand will be lined with 200 tropical “Christmas” trees, each tree uniquely decorated to represent a different country or culture. The St. Andrew’s Cathedral is the largest church in Singapore, which is situated on Orchard Road. You should visit church at least for the prayers because Christmas festival is not all about eating and shopping. Pray for poor people, world peace and progress for all. 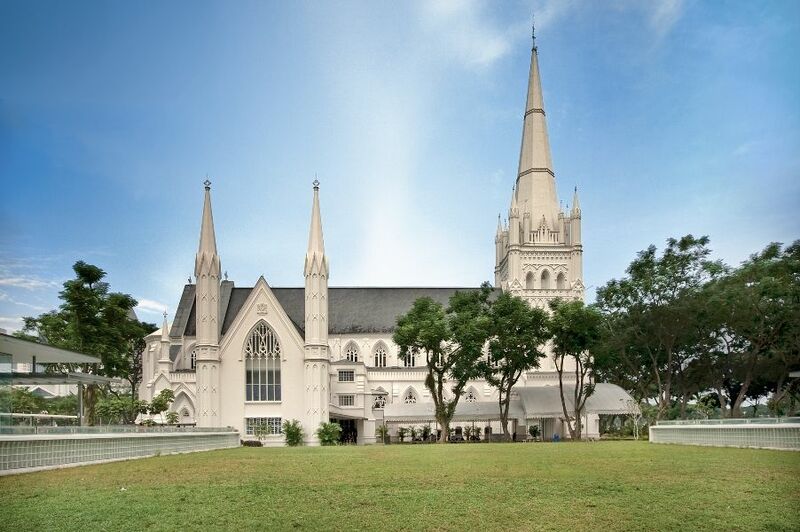 The cathedral is considered as one of the best places to visit in Singapore for the celebration of Christmas. It is also one of the best tourist spots in Singapore. Orchard Road is the most popular area in Singapore for the Christmas festival. It is considered as one of the best places to visit in Singapore during Christmas for shopping. There is a spectacular street-length light show from Tanglin to Concorde Hotel. Generally, it starts in November each year and shuts down in January. 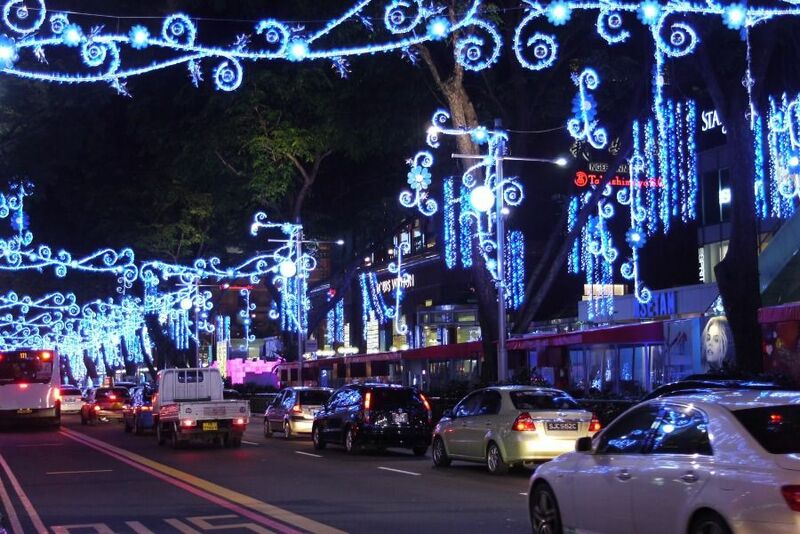 You should not miss a chance to visit the light-up on Orchard Road. Marine Parade is the best way to get into the holiday mood in Singapore. In the parade, you can enjoy magic shows, musical performances, carolling and balloon sculpting shows. Each it happens on 6th December 5th January each year. The Changi Airport is the finest airport in the world. They are not behind in the celebration of Christmas. Each year, they prepare a SpongeBob’s Pineapple House and other decoration in the airport. Please visit their official website for further information. The most of shopping malls in the city of Singapore decorate themselves like a bride. They also offer huge discount in the week of Christmas. So, do not forget to buy your favourite items from the shopping malls in Singapore. In the most of shopping malls, they organize promotional events as well as special party for their customers. Gardens by the Bay is a popular Christmas attraction in Singapore to experience the real traditional English Christmas. Sometime, the garden is considered equivalent or more than Botanic Garden of Singapore. It’s a best places to see Christmas highlights without leaving Singapore. 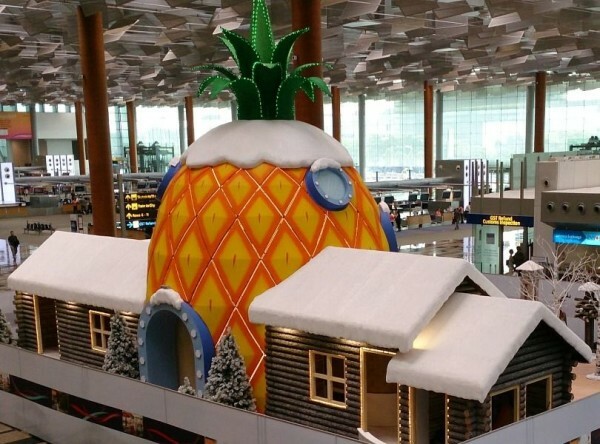 A photo-ready carousel, a snowball battle, a ice-skating rink, and beautiful carnival games are the most popular Christmas attractions in Singapore.